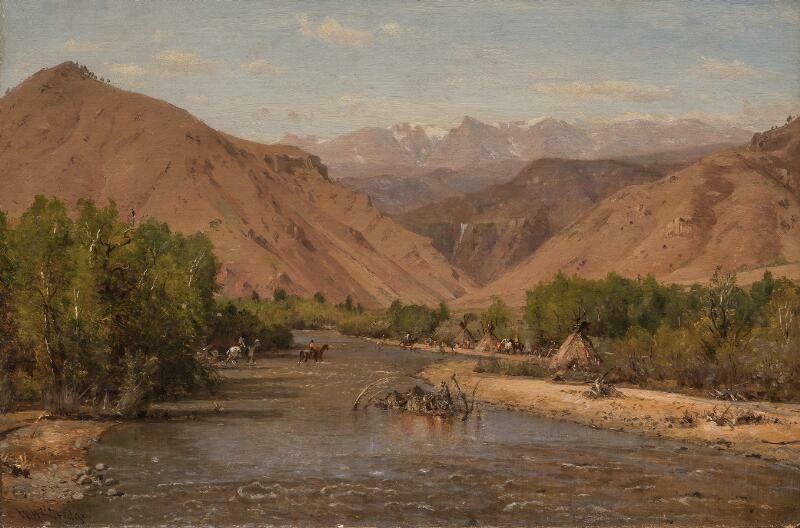 During his long, successful career, Thomas Moran was best known for his grand-scale landscape paintings of the American West. 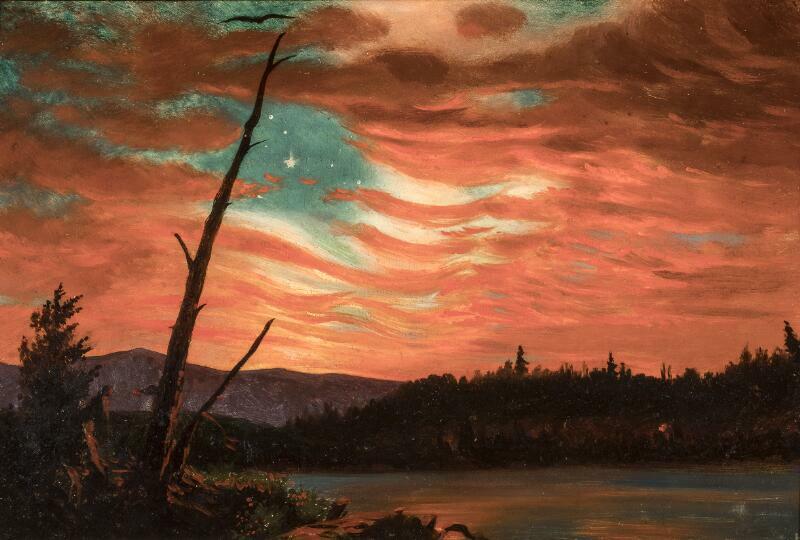 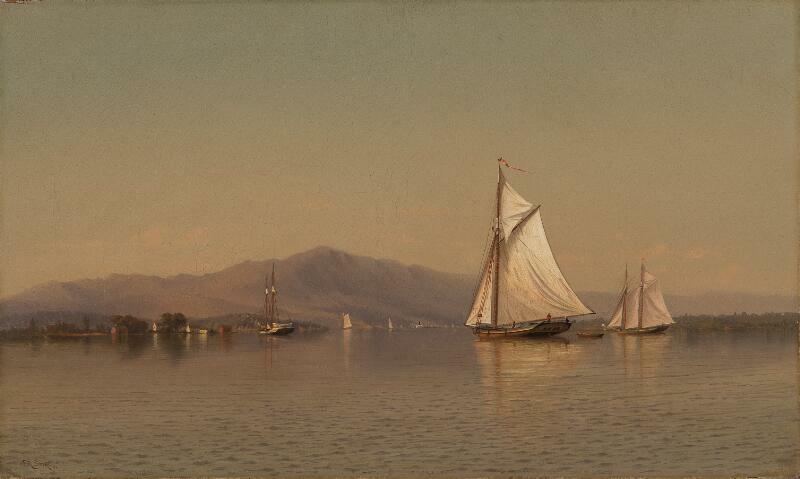 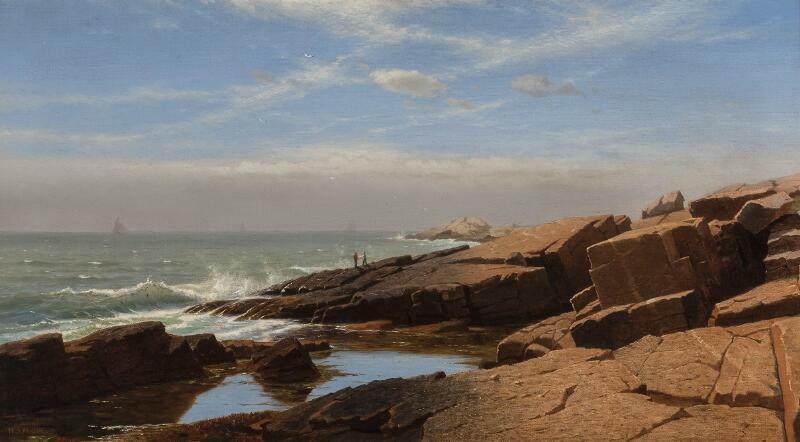 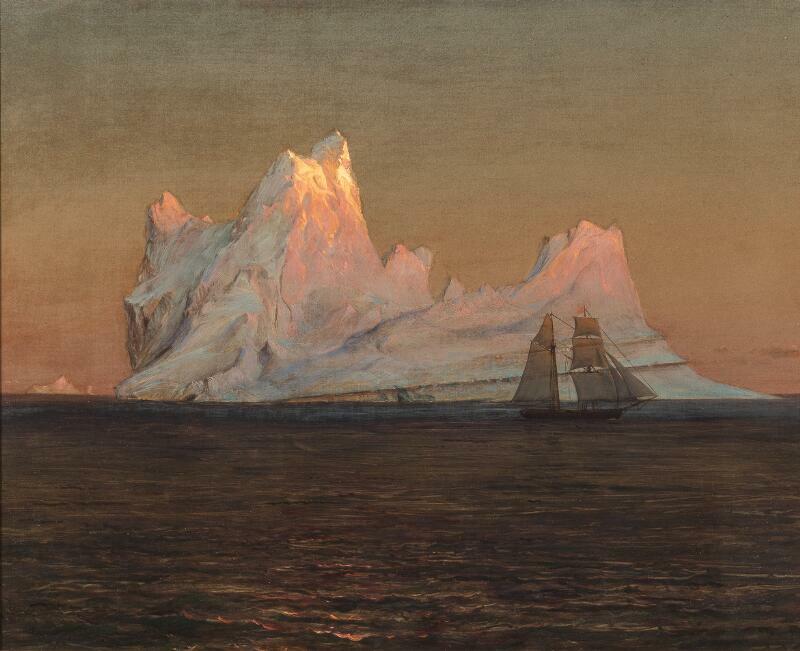 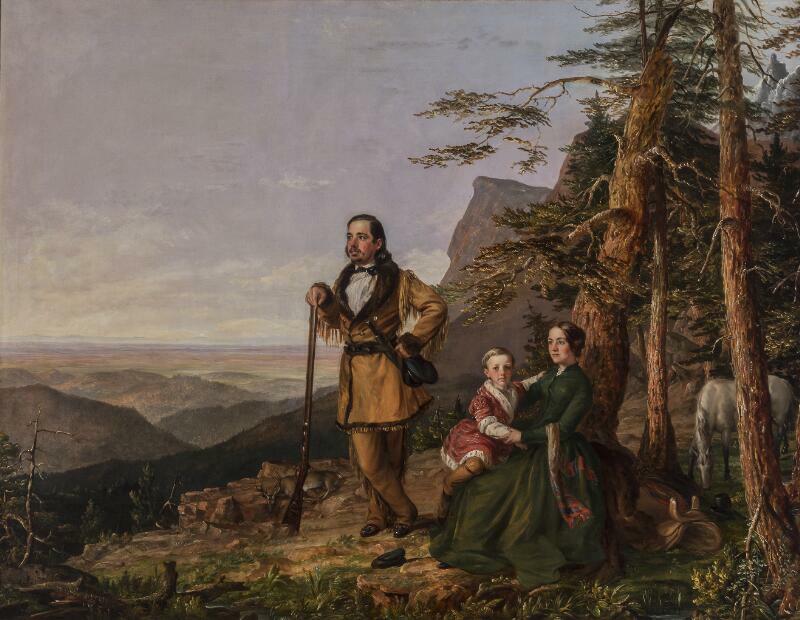 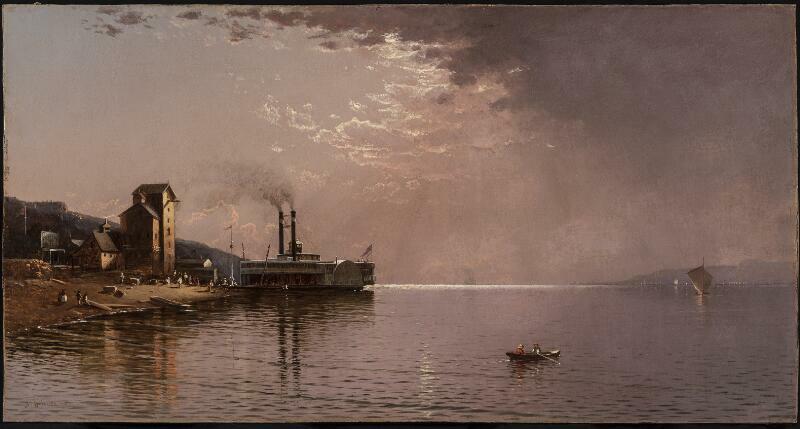 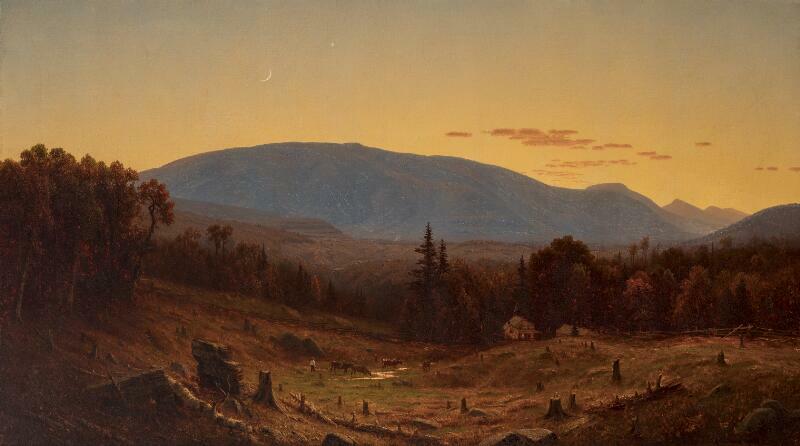 Like other Hudson River school painters, he combined fidelity to detail with drama in a way that evokes nineteenth-century America’s wonder in nature and eagerness to conquer it. In Autumn Afternoon, the Wissahickon, an early work, Moran depicted a creek that flows into Philadelphia, Pennsylvania. 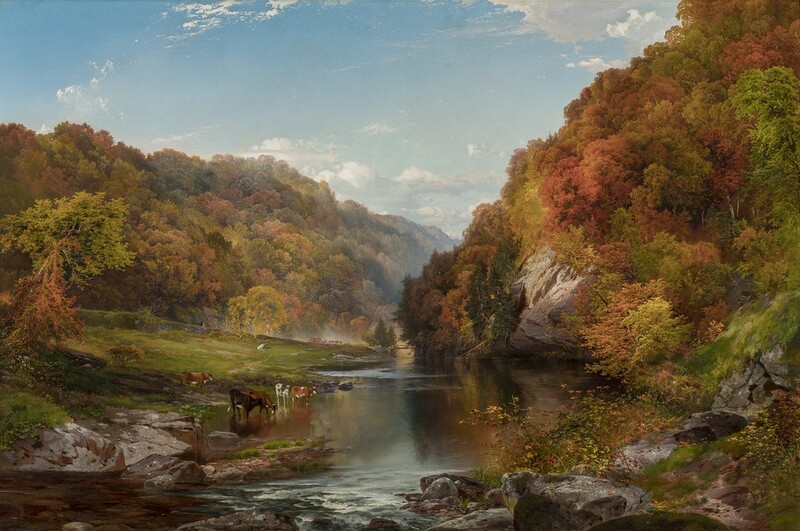 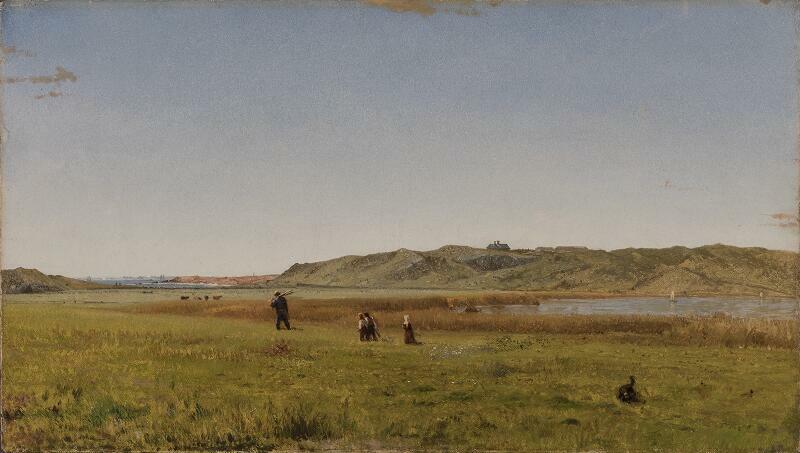 Although the setting is not far from the city, the artist created a bucolic view that denies both encroaching urbanism and the not-so-distant conflict of the American Civil War (1861–65). 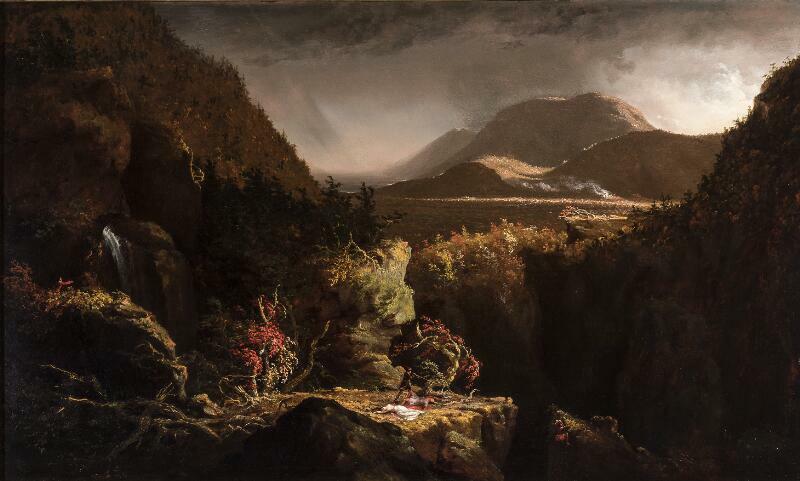 The painting also reflects Moran’s effort to assimilate into a familiar scene the saturated color and expressive light found in the work of the English romantic painter J. M. W. Turner (1775–1851), whose art he studied firsthand in 1862. 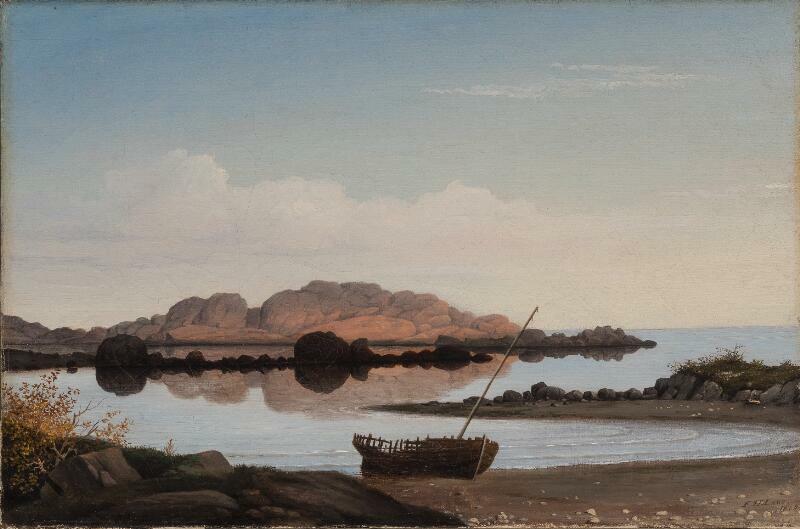 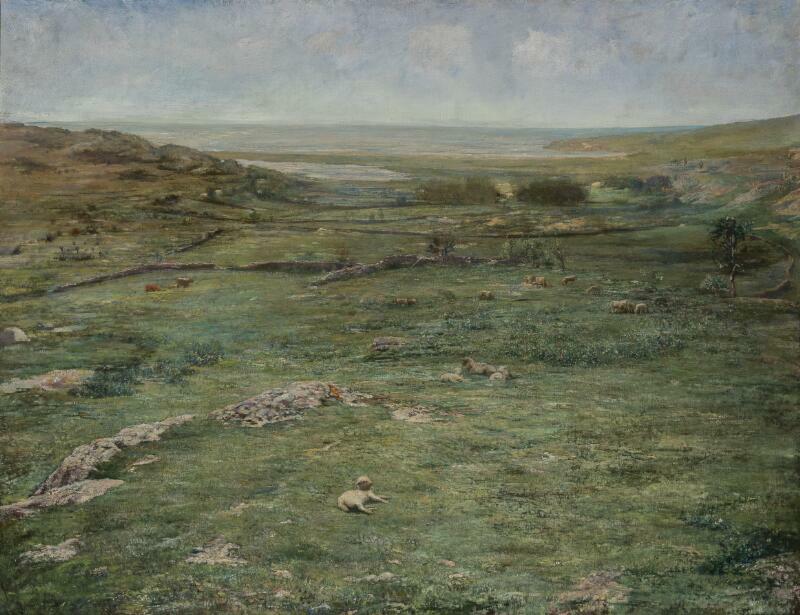 In this work, Moran drew upon a landscape formula that is both naturalistic and romantic.